Snow is in the forecast for this weekend, and we’re ready to bundle up and get cozy! 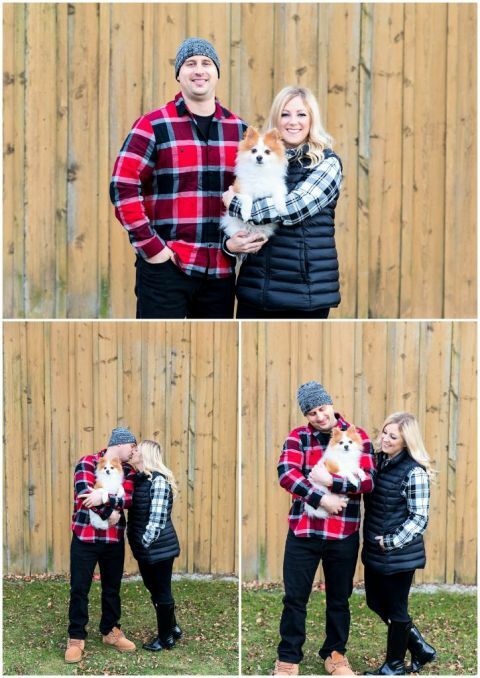 And whenever we think of cozy, we’re reminded of Travis and Berlyn’s ADORABLE fall photo shoot. Cool fall temperatures, comfy knits and blankets, and of course who could forget the sweet little fluff-ball that is Mo! 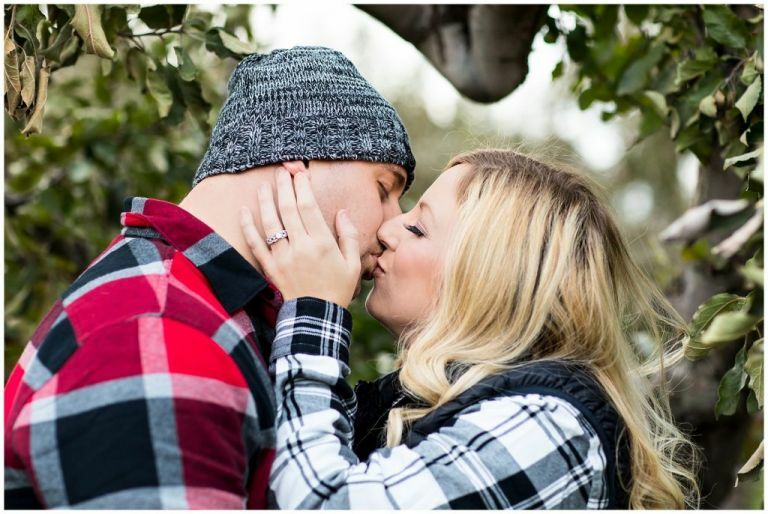 Snuggle up and scroll through their sweet session at Quarry Hill Winery before braving the wind and snow to get the snowstorm necessities (#EggsMilkAndBread…. and in our opinion #Donuts, too). Welcome to the 1826 Photographic blog! We love to share sneak peeks of our photo sessions, our amazing clients and other great stories with you. check back here to see what kind of adventure we're getting ourselves into next!